T3 T4 T3T4 T04B T04E T70 T60 T61 GT30 GT45 TURBO. 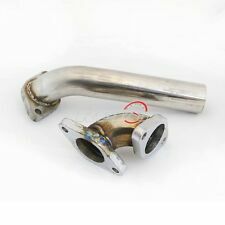 --- WILL WORK WITH T3 T4 T04E T61 T60 T60-1 T70 TURBO. BLACK STAINLESS STEEL NYLON BRAIDED. 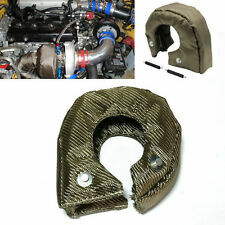 ---COVERED WITH HIGH QUALITY WOVEN BLACK NYLON FOR RACING AND AGGRESSIVE LOOK. 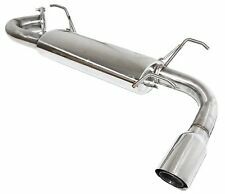 Universal, fits all cars and trucks. 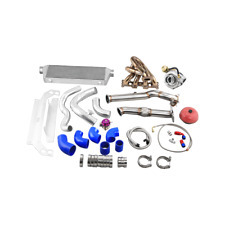 If a part was successfully installed, went into service, and then failed, it may be eligible for warranty repair. IMPORTANT NOTICE. 8 blade T4 compressor wheel. Exhaust inlet: T3 4 bolt flange. 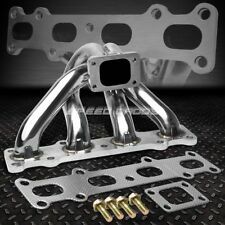 Exhaust outlet: 2.274" T3 5 bolt flange.63 A/R larger turbine housing allow mid-high RPM boost output for racing application. 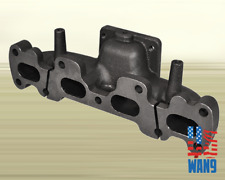 High quality material, cast housing with durable steel. 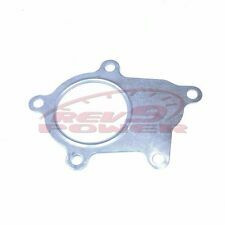 Rev9 Universal RS-Series Wastegate; 40mm V-Band Type. Customizable with 3 springs alone or combined. 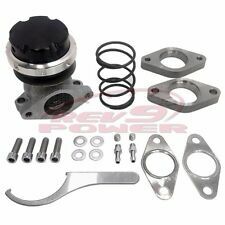 Simple One Step Process for Removing or Installing Different Wastegate Springs. AND WE WILL DO OUR BEST TO FIX THE PROBLEM.